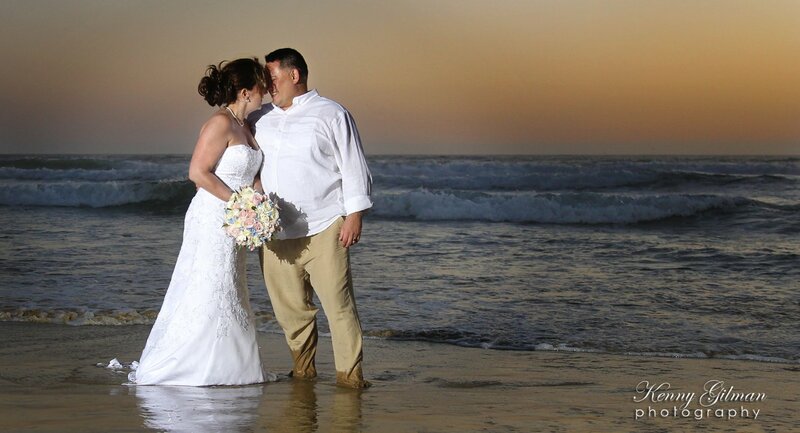 Posts with tag: "Pismo wedding, beach wedding"
Chris & Becky got married. 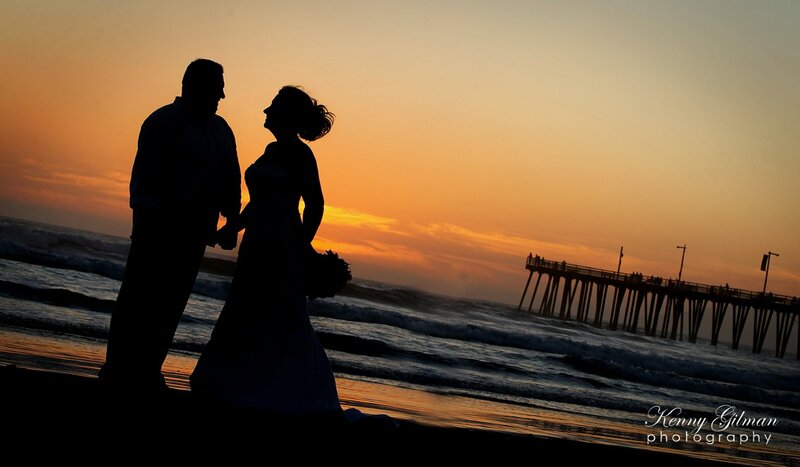 Yesterday I got to photograph the wedding of one of my best friends. 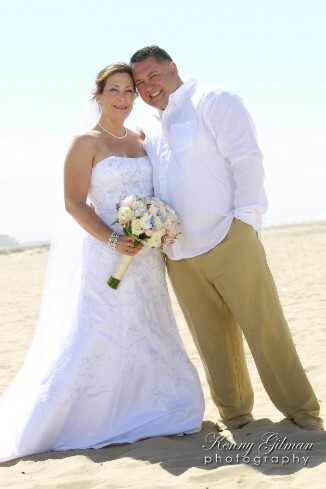 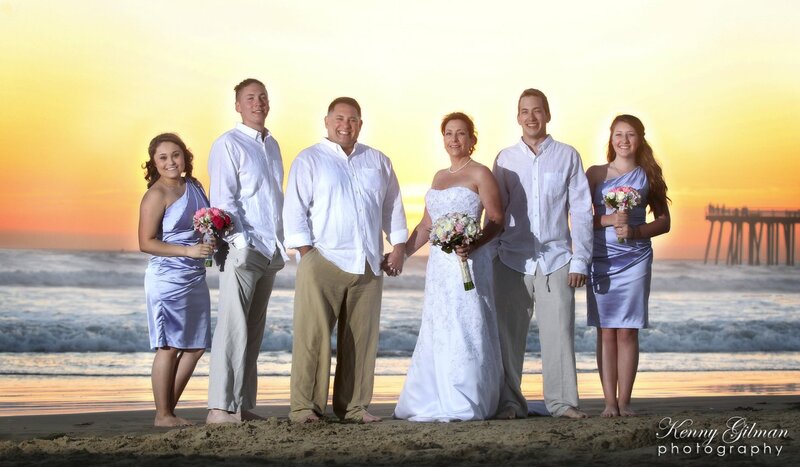 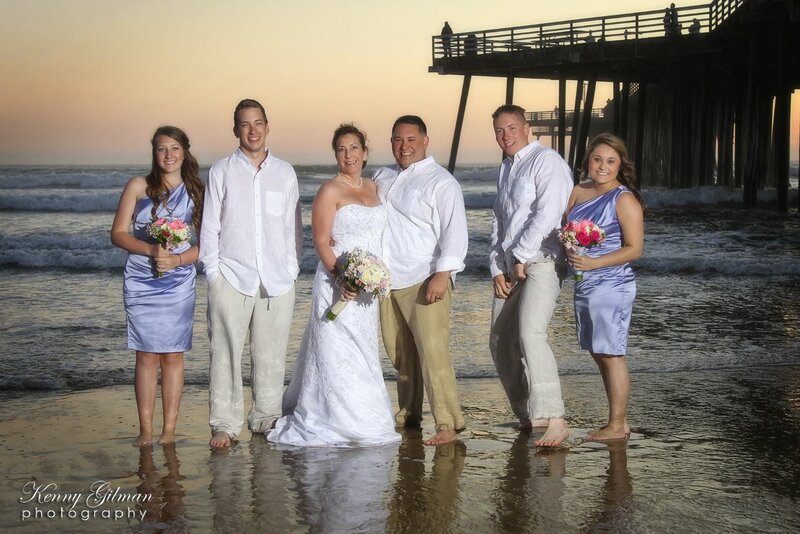 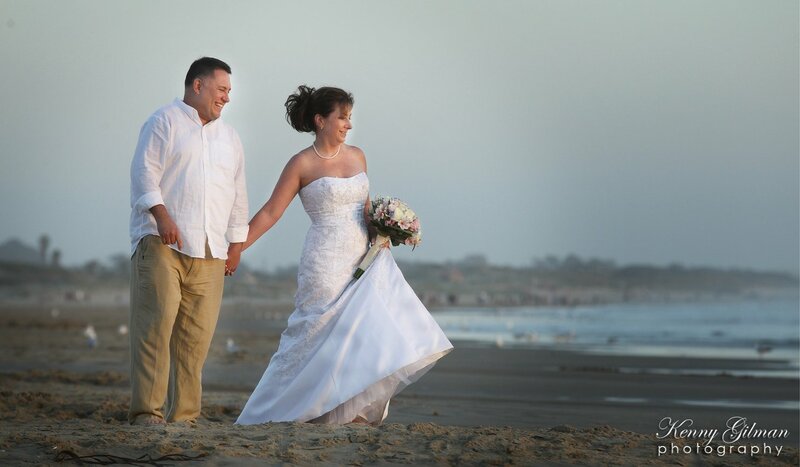 Chris and Becky got married in Pismo in a beautiful ceremony on the beach. 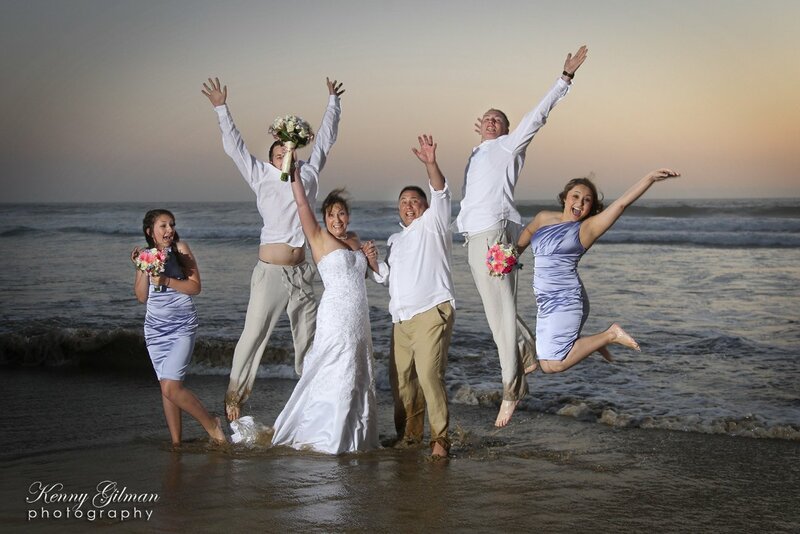 I was very happy to be there and capture it for them.